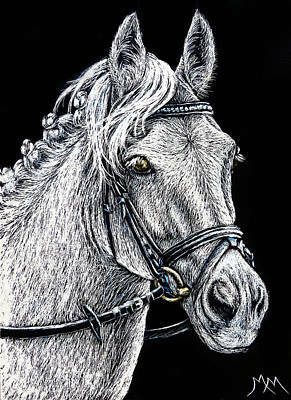 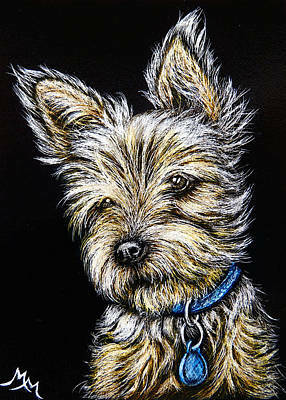 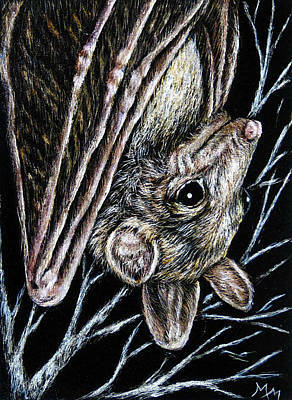 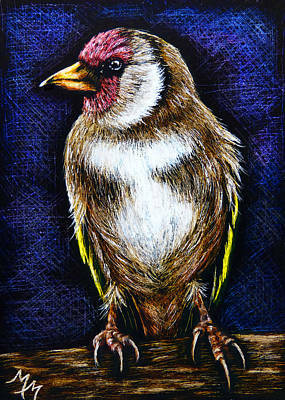 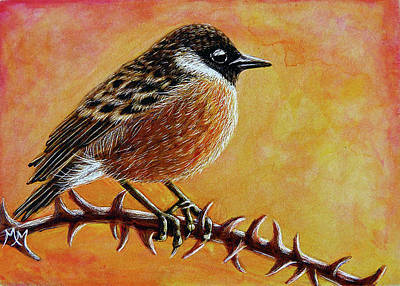 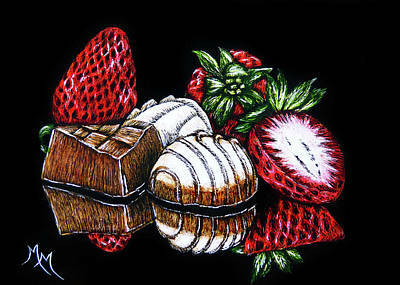 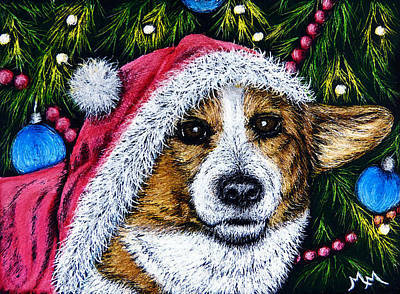 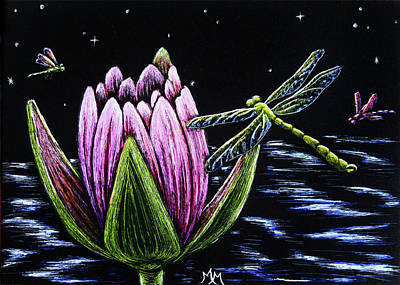 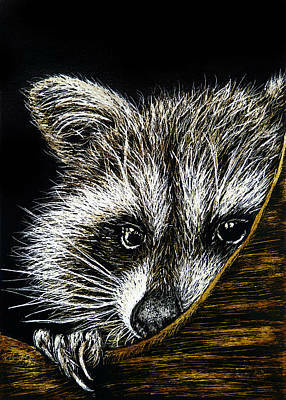 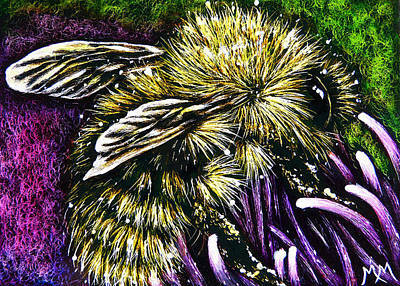 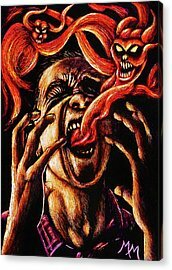 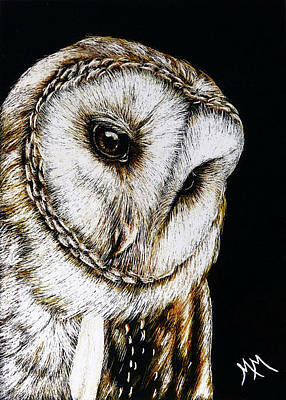 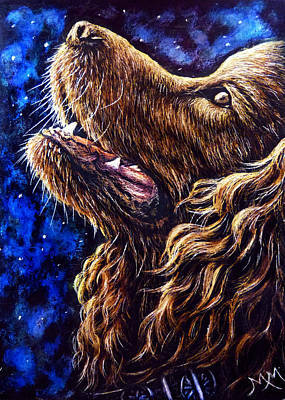 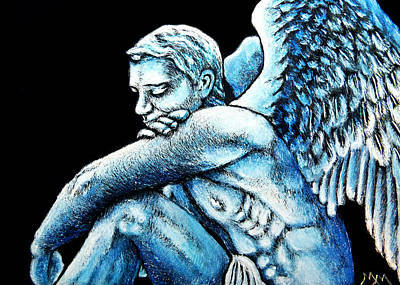 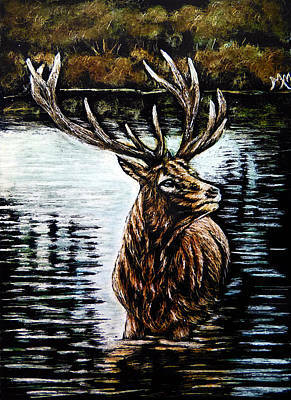 ACEO (Art Cards, Editions & Originals) is miniature art that is 2.5" x 3.5" - trading card size or a playing card size. 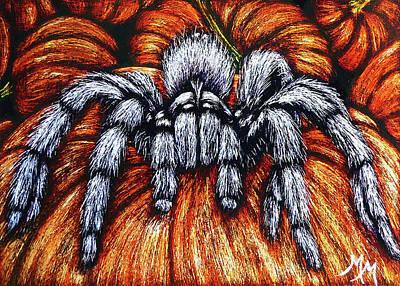 You can collect them, frame and hang them, use them for doll house art or gift them as a special & unique surprise to someone. 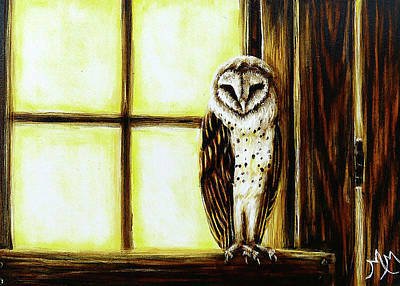 It's affordable original art for everyone! 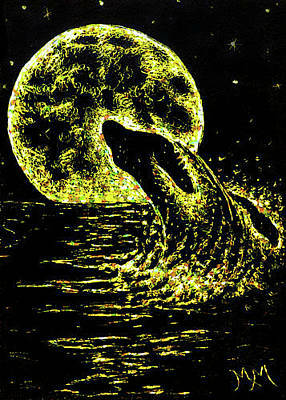 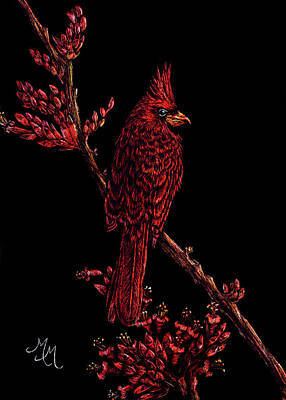 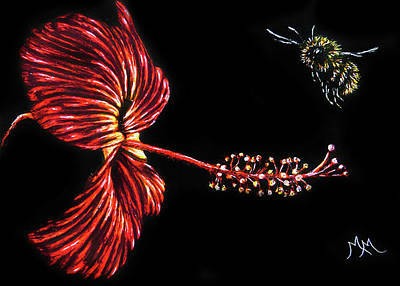 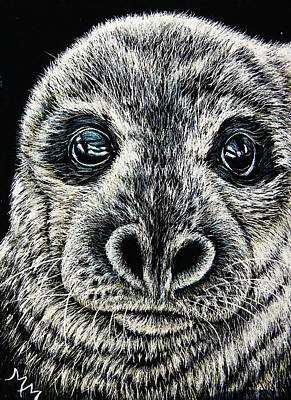 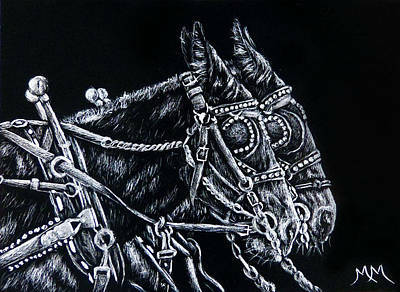 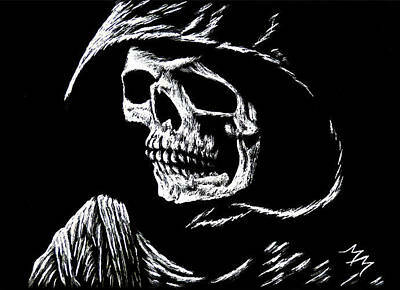 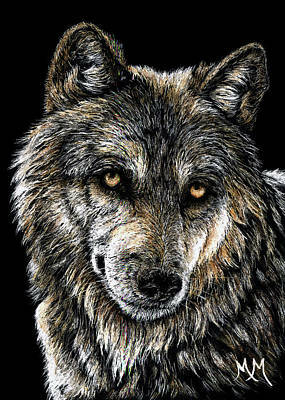 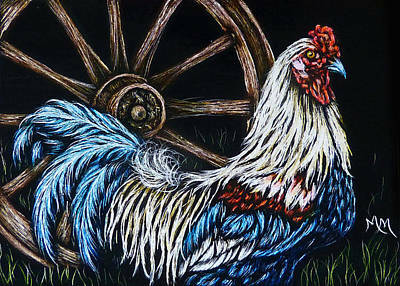 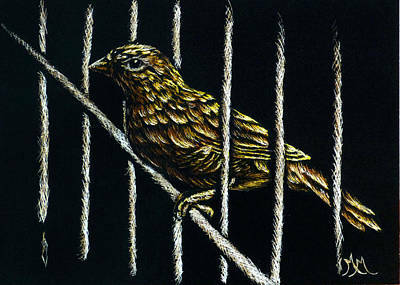 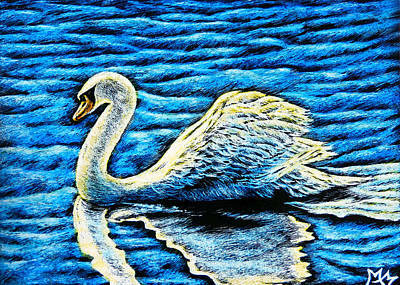 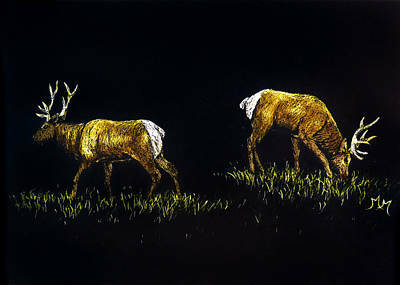 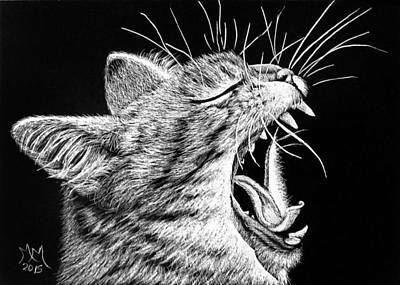 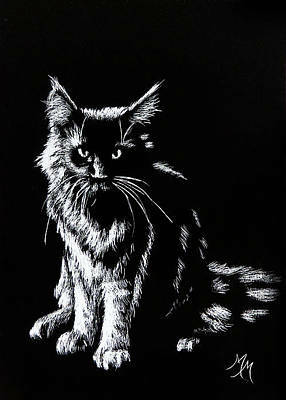 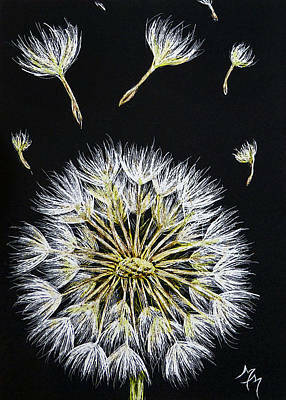 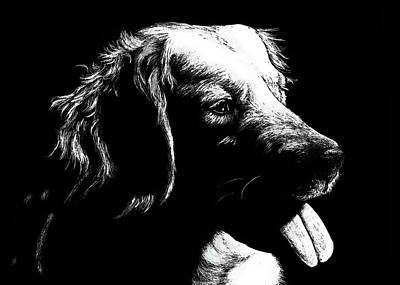 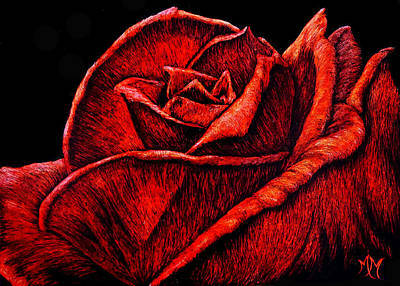 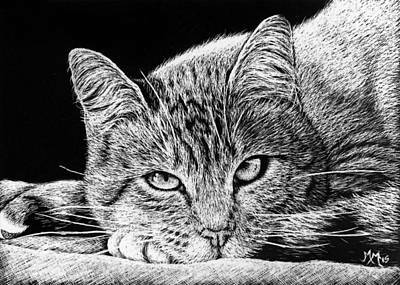 Scratch art / Scratchboard is a process of scratching away the top layer (usually black) to varying degrees exposing the layer beneath (usually white) to create an image. 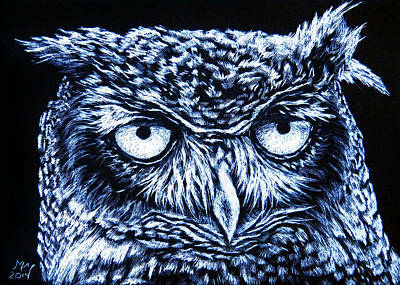 You are then able to add color if you would like. 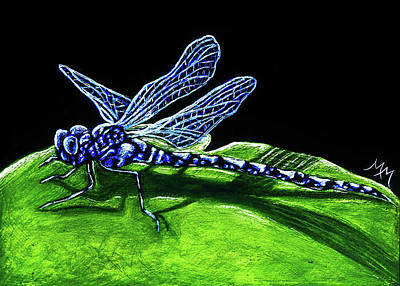 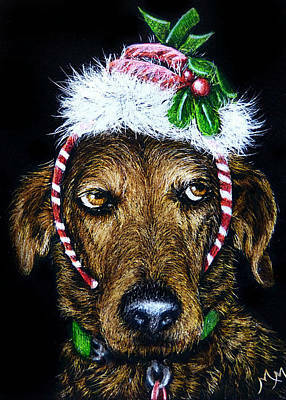 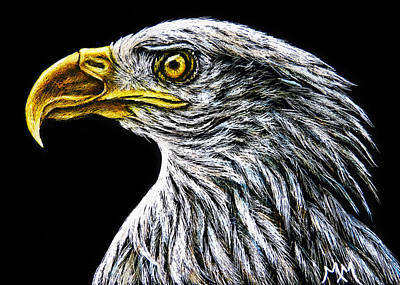 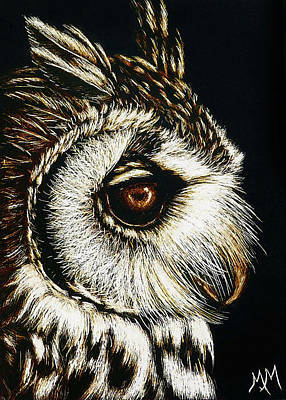 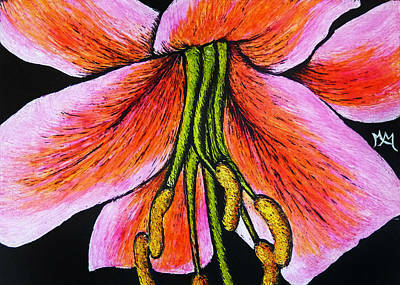 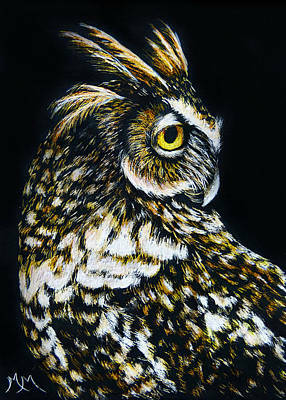 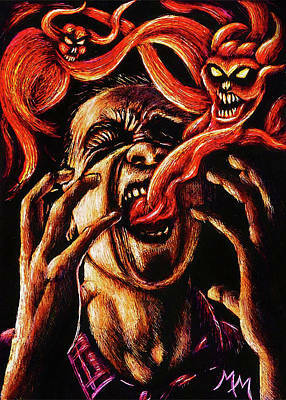 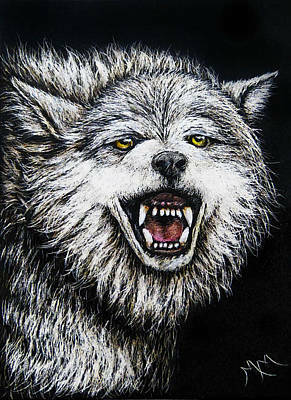 Original art in the gallery is all 5" x 7" or larger and has been done on Ampersand Scratchbord. 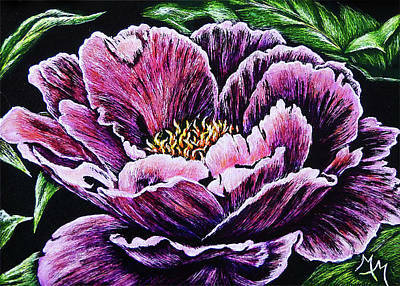 If colored Ampersand Scratchbord Inks were use and art has been sealed.